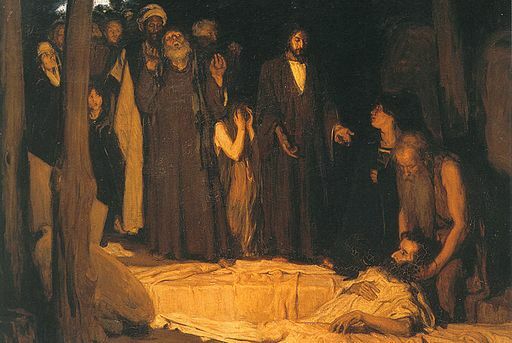 Lazarus is one of Andreyev's best known stories, about a man who comes back from the dead after three days to reveal his experiences and "evil peculiarities." "Wisdom and folly are the same, for the Infinite knows them not." This story is featured in our collection of Halloween Stories and guide to Russian Writers. Add Lazarus to your own personal library.